Marvel's Agents of S.H.I.E.L.D. is a superhero drama that airs on ABC. 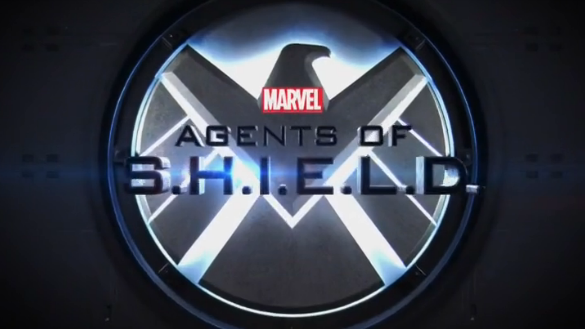 The show follows S.H.I.E.L.D. (Strategic Homeland Intervention, Enforcement and Logistics Division), a government organization that deals with strange cases. It is based on the organization of the same name from Marvel Comics, and the show takes place in the Marvel Cinematic Universe continuity, with the show beginning after the events of the 2012 film The Avengers. This page was last modified on 30 March 2019, at 21:20.